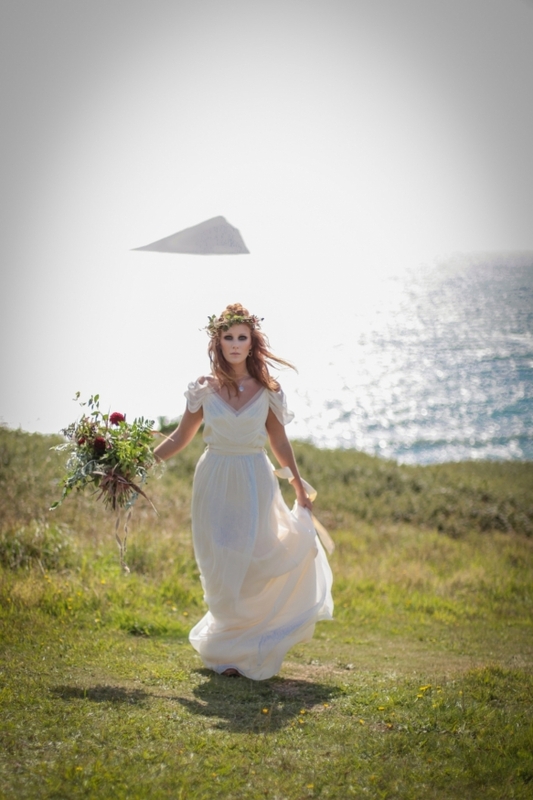 Whether you're freshly engaged or figuring out the more last minute details when it comes to hair, make-up and jewellery - this gorgeous shoot will provide oodles of inspiration, especially for free-spirited, boho brides. 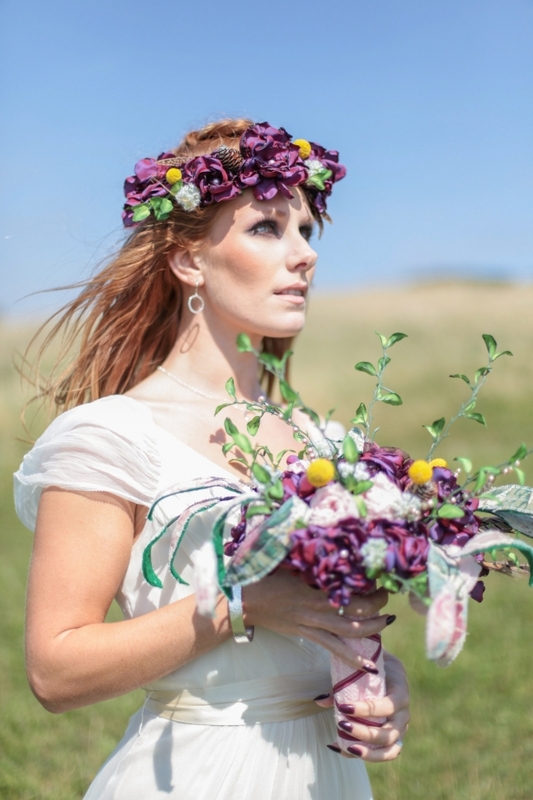 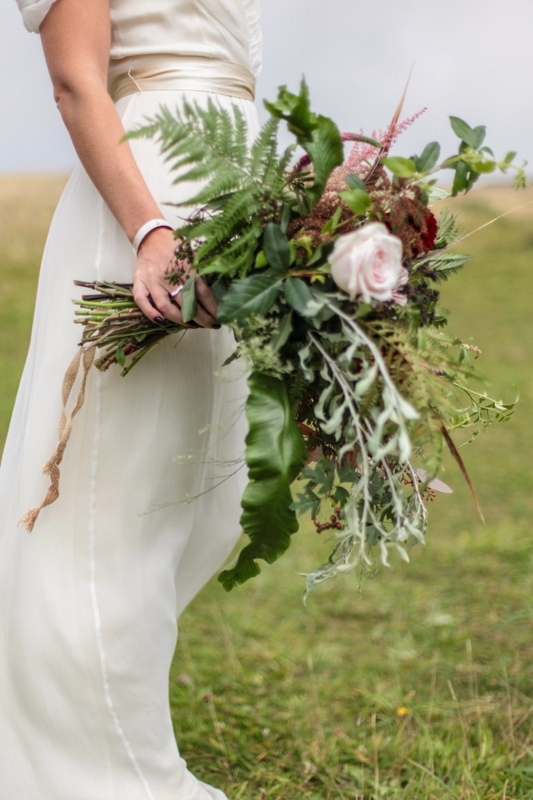 "This elopement styled shoot united my passion for everything bohemian with my total fascination for the Vikings’ free spirit," says photographer Mila Kos. 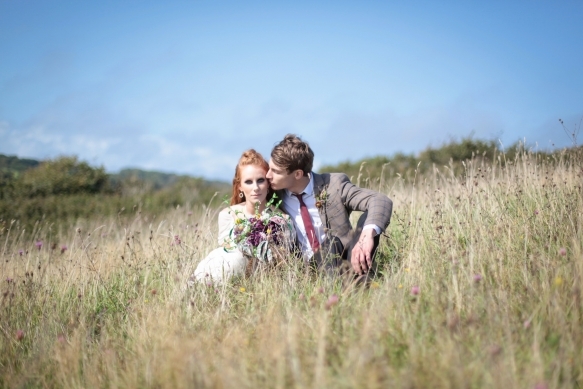 "The theme gave me inspiration to create a very fierce and romantic styled shoot with boots, red hair, Mohawk plats, wild bouquets with feathers, strong make-up, fur, a brown tweed suit and the amazing landscape of Wembury Devonshire coastline." 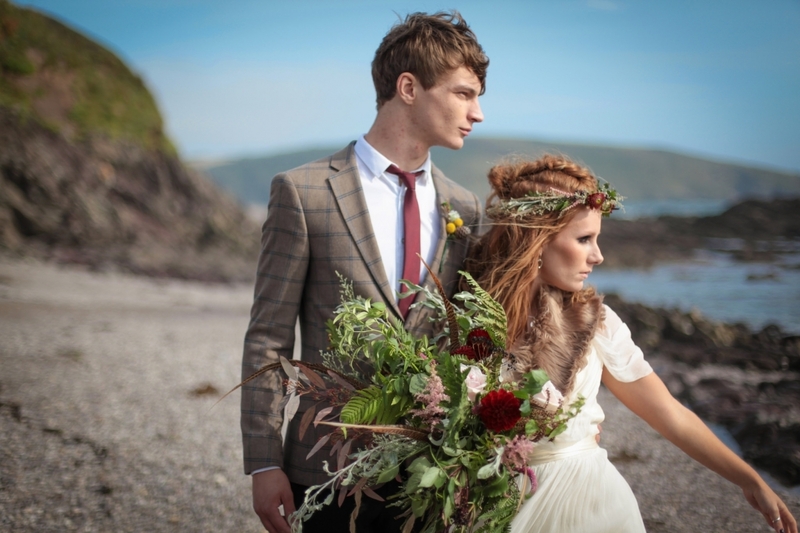 Whatever backdrop, season or style you favour for your day of I Dos, this shoot perfectly shows how by combining multiple looks and influences, you can achieve a beautifully bespoke aesthetic courtesy of stand-out details that smack of individual style.